Tex Tubb's loves craft beer and we are proud to work with local breweries to produce some of the most interesting and sought after beers released during Madison Craft Beer Week 2019. 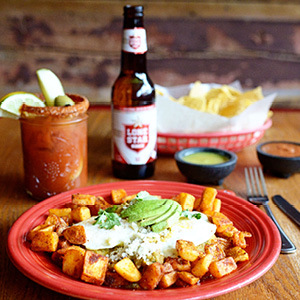 The best Tex-Mex brunch options in town. From classics like Huevos Rancheros and our famous Brunch Burrito to Texas-sized Blue Corn Pancakes, Chicken Fried French Toast, skillets, and so much more. We feature a new scrambler every week, a full menu of brunch cocktails, and a Bloody Mary Bar! All you’ve got to do is roll out of bed and leave the cookin’ to us. Monday night is kids night at Tex Tubb’s! 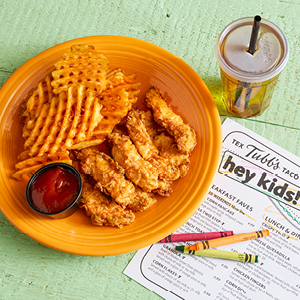 Get a kids meal free with purchase of an adult meal. Tuesdays & Thursdays // ALL DAY! 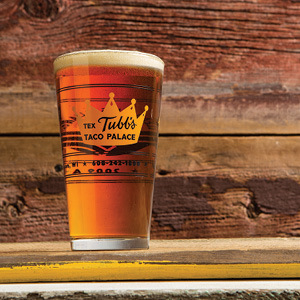 Visit us at Tubb’s for the best happy hour around! 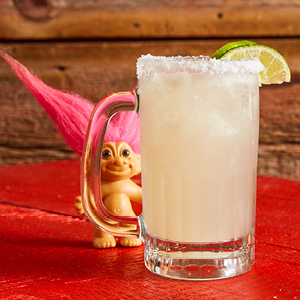 We’re serving up specials on our famous fresh-squeezed margaritas and beers on Tuesdays and Thursdays all day, and Mon-Wed-Fri from 4-6pm. Every Wednesday join us for Date Night on a Dime and treat your date to dinner without breaking the bank. We'll be serving dinner for two for just $25. 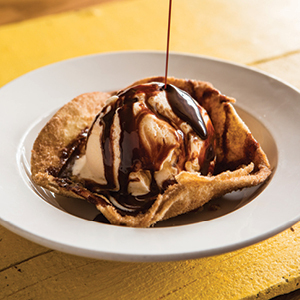 Start with a basket of Guac & Chips or Queso & Chips, enjoy your choice of any 2 Two Taco Platters, and split a Sopapilla Sundae for dessert.